Honda Motorcycles latest price in Pakistan. 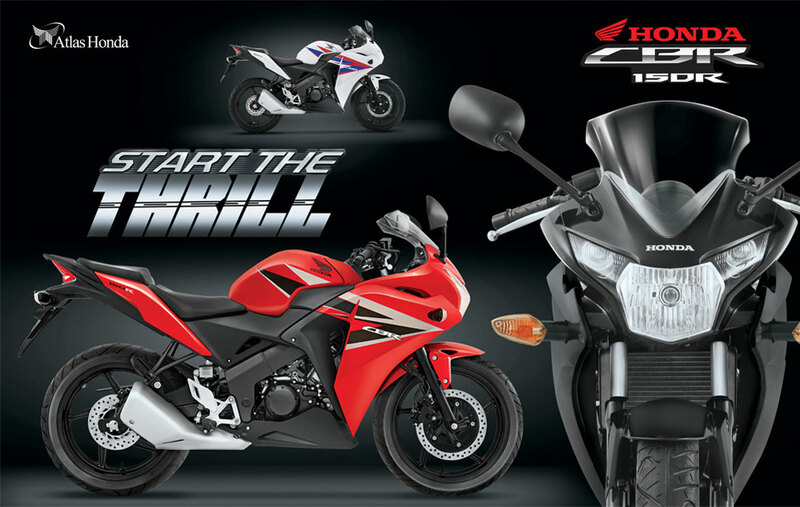 Atlas Honda is the manufacturer of Japanese Honda Bikes in Pakistan. Honda Motor Bikes are widely available in Pakistan. Four Models of Honda Motorcycles are available. These models are Honda CG-125, CD-70, CD-100 (Honda Pridor) and Honda Deluxe (5-Gear). Price of new Honda Motorcycle in Pakistan. Zero-Meter Honda Motor Cycle price.